A recent study of 9 pregnant woman show that chemicals that may disrupt hormonal and development systems were present in their bodies. These chemicals pass from mother to fetus in the womb. 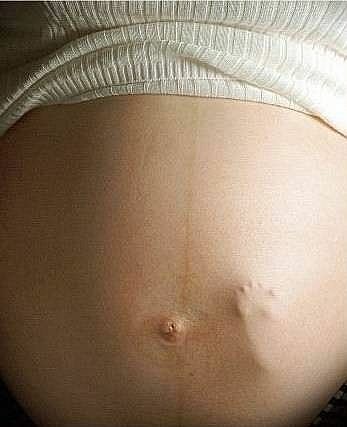 Our unborn babies are affected by these chemicals that are supposed to make us feel our best?! Our wombs are supposed to be pure and safe for our little ones, but something such as spraying perfume can cause some serious damage. This makes me irate. This is irresponsible of the beauty industry and we must demand that we know what is being put in these products. From now on InnerPeace Project will do our best to give recommendations on safe products for ALL. If you have any safe recommendations, please share!